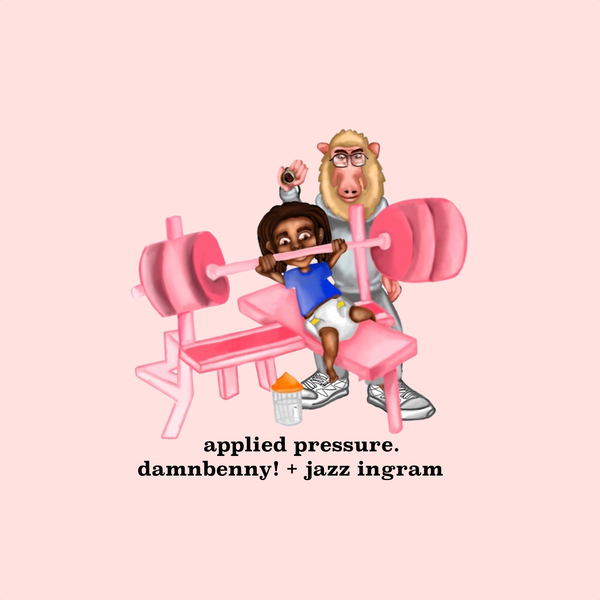 I’ve known of jazz ingram for a little bit and the Atlanta natives had a couple different songs that have really stuck for me but i’ve got to say, he found a great match in DamnBenny!. They just put out their new EP applied pressure. and I can’t get over just how good the production is on this 4-track project. Definitely throw this in rotation.